Huawei just can’t seem to catch a break in the United States market as the government continues to pound them. Now the company’s phone sales have been banned on U.S. military bases. The more places that disallow phone sales of Huwawei products the worse it becomes for the company. 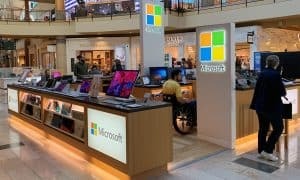 Afterall, without sales, how does a company hope to survive in a market like the United States? Of course, the U.S. isn’t the only place Huawei has phone sales. They are huge in China and other markets but it is the U.S. market they’ve been trying to break into. 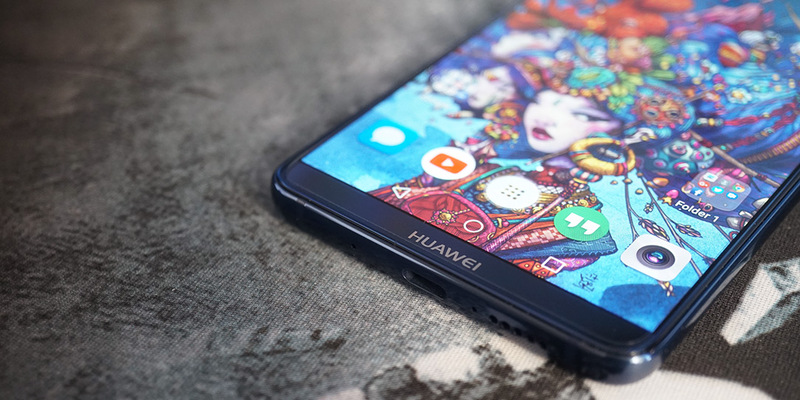 The Pentagon has its reasons for banning Huawei phone sales on military bases. This doesn’t mean that military personnel can’t buy these devices, they just can’t buy them on base. Personnel are told to be mindful of the “security risks” Huawei phones come with. Huawei made a statement to PCMag addressing the latest issue they’re facing. The plot continues to thicken and it will be interesting to see where this goes from here. What do you think of Huawei phone sales being banned on military bases? Let us know in the comments below or on Google+, Twitter, or Facebook.